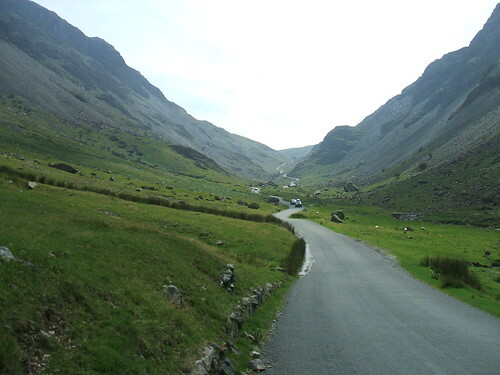 A 130+ miles memorial club ride celebrating the club’s late president Edgar Philips going over some of Lakes passes including Dunmail Raise, Whinlatter, Honister. Of course, there are options for a shorter ride starting and finishing in Ambleside for those who are so inclined. 8am start at Dalton Square for those doing the proper full fat Edgar. 10am meet up at Ambleside for those going “small ring”. ~9am around Lythe Valley / Gilpin Bridge for the going the middle distance.